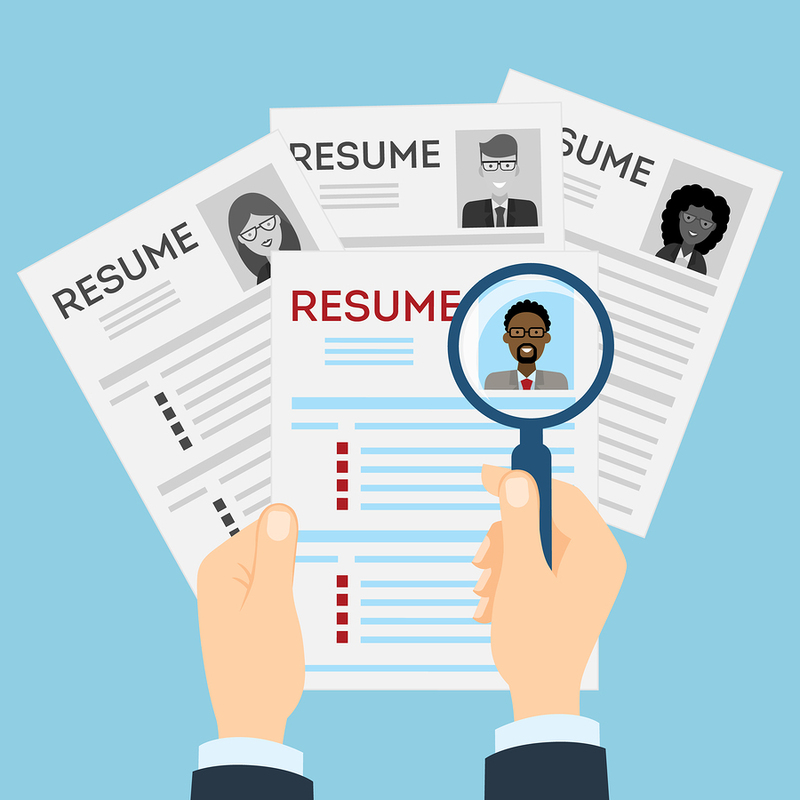 The recruiter’s first impression will be based on the appearance of your resumé. A good CV is easy to read and highlights the important points. The recruiter’s first impression will be based on the appearance of your CV. A good CV is easy to read and highlights the important points. Avoid unnecessary details: experiences unrelated to the job, languages or softwares that you are not too familiar with, irrelevant training, etc. Give a title to your CV, as it will help recruiters quickly identify the position you are looking for: “Director of project construction,” “Computer security project director,” etc.